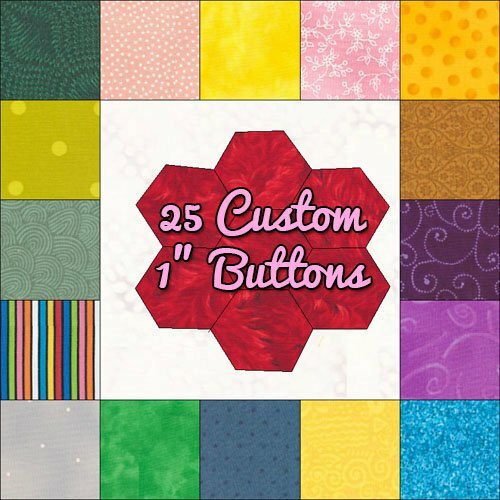 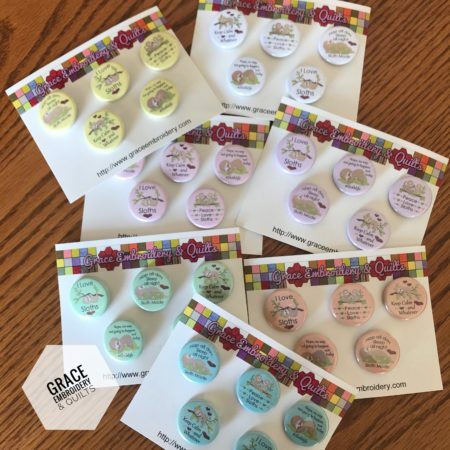 25 1.25-inch Custom Pin-Back Button, Personalized Just for You! 1000 1.25-inch Custom Pin-Back Button, Personalized for you! 500 1.25-inch Custom Pin-Back Button, Personalized Just for You!